Bright Future Solar Energy is owned and operated by a group of local, skilled engineers who call the central coast their home. Since Bright Future is not a national brand, we treat you, our customer, with the care and respect you deserve. Without the overhead of hundreds of employees, we are able to provide the highest quality solar energy systems at a fraction of the cost of other major national brands. A large number of business are now enjoying the advantages of clean, affordable energy. We offer customized solar energy solutions for more sustainability, power, and savings for your business. Our dedicated team of engineers will help your commercial business to explore the best solution for your solar energy needs, reducing utility costs, self-reliance, and value. Winery owners, farmers and the agricultural community as a whole are embracing solar, and for good reason; energy consumption for agricultural businesses is significant. With the need to power water pumps, boilers, heating and ventilation systems, lighting and production equipment, electricity and fuel costs eat up revenue and profits. Solar offsets these costs and makes it possible to increase profits without increasing production. 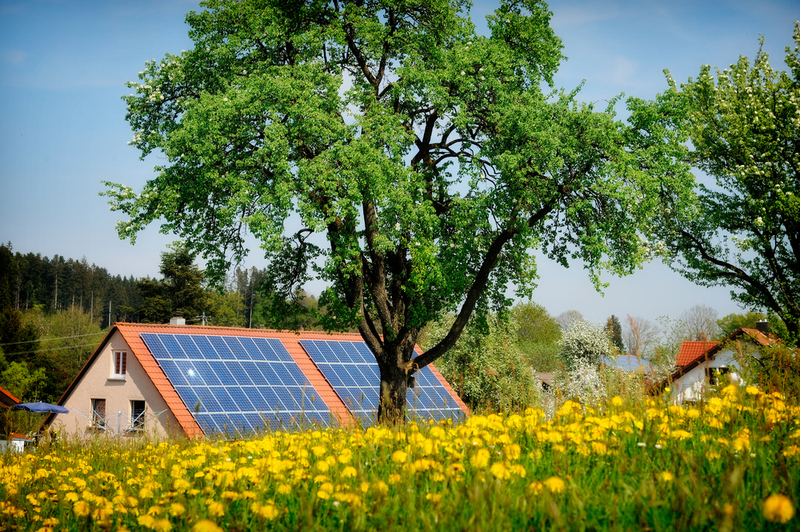 Millions of home owners have already realized the benefits of adopting solar. By capturing energy from the sun, homeowners are able to reduce gas and electric utility bills, often to under $50 per year. Homeowners can power appliances, run furnaces and air conditioners, even heat swimming pools with solar. Current tax credits combined with increasingly affordable and highly efficient solar technology makes for an outstanding opportunity to take advantage of solar power.